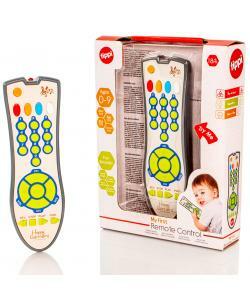 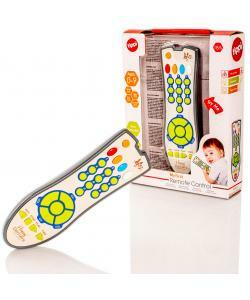 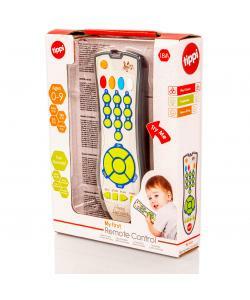 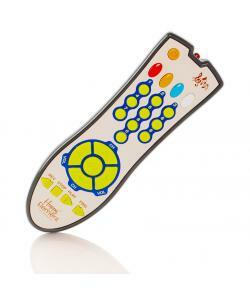 Ideal for little ones who love the TV remote control, The Tippi My First Remote Control is an ideal early learning play toy. 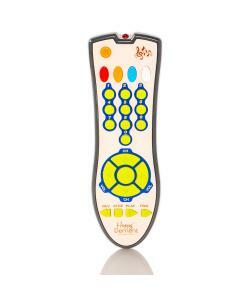 Press the number buttons to hear numbers, or change the mode to hear fun sounds and music. 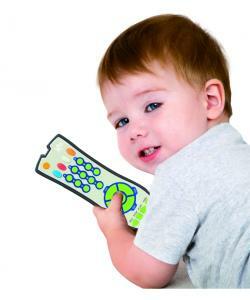 Designed to look realistic whilst at the same time look fun and engaging for children.